NEW YORK -- Are you ready for the world's biggest and most popular marathon? 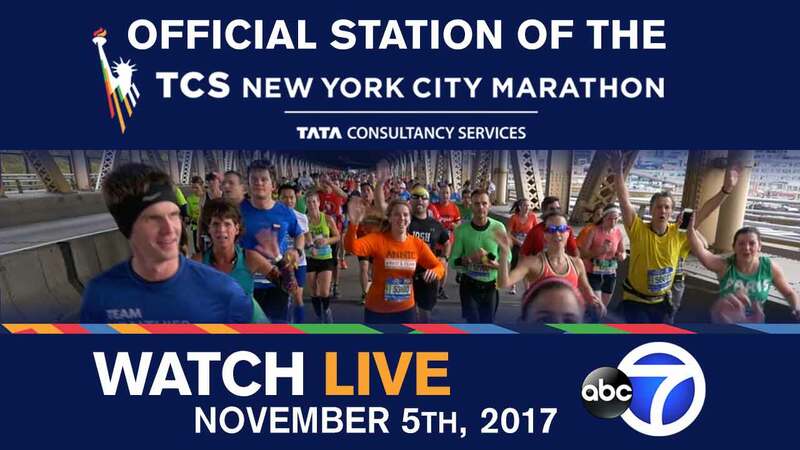 ABC7 is your home for the 2017 TCS New York City Marathon! First, join us on Saturday, November 4 for our live special, "Countdown to the Starting Line" hosted by Eyewitness News Anchors Liz Cho and David Novarro. This half-hour special on the eve of the TCS New York City Marathon captures all of the excitement of race participants and a city ready to host one of the greatest spectacles in all of sport.